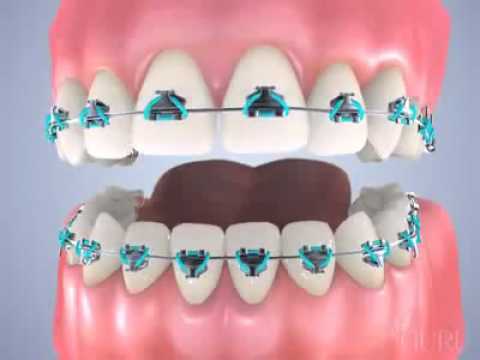 Above video explains a complete orthodontic treatment. ..
Everyone wants a beautiful smile. Beautiful smiles are usually nicely aligned teeth. 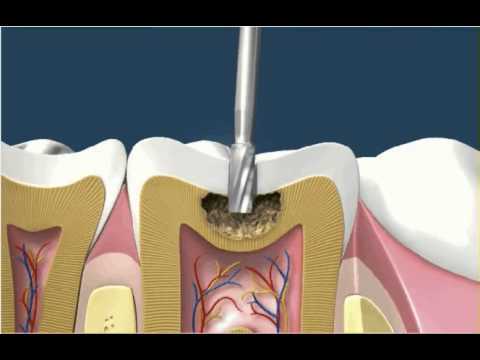 To have a beautiful smile we provide our patients with the best options available locally an..